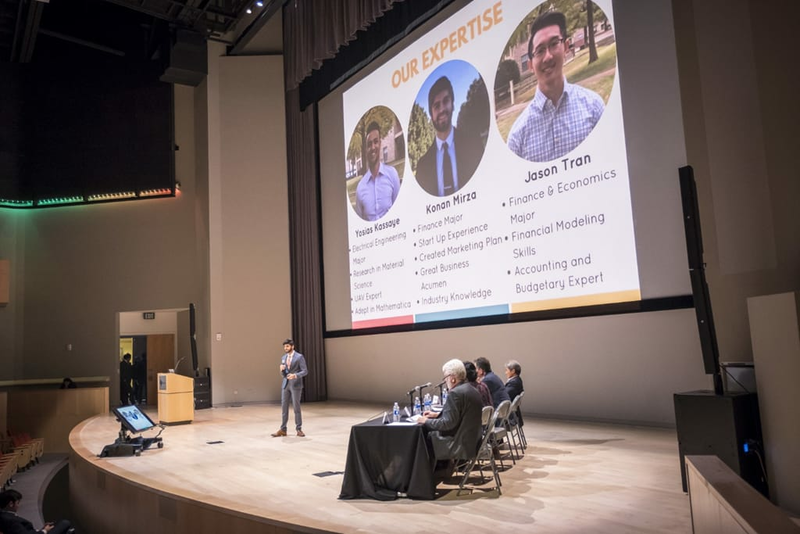 The Innovation and Entrepreneurship Academic programs are kicking off a third round of crowdfunding with the goal of boosting their endowed scholarship program to over $50K. Over the past two years we’ve raised a total of ~$20K with 100% matching from the Dean of the School of Management, for a $40K+ endowed fellowship. For this campaign, our goal is to raise an additional $5K ($10K with the match from our Dean) to boost the total endowment to over $50K. The campaign will run from December 1st, 2018 to January 31, 2019. 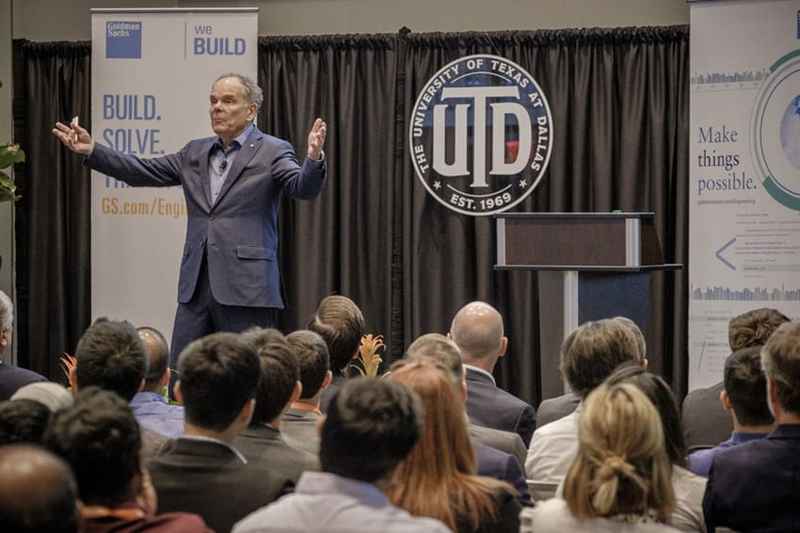 The fund will award fellowships/scholarships to graduate students who are either enrolled in the MS in Innovation and Entrepreneurship (MSIE) degree program or are pursuing a concentration in Innovation and Entrepreneurship within another degree program at UT Dallas. Students must demonstrate academic merit as well as entrepreneurial focus and/or experience. Your scholarship support is making a difference! The Princeton Review ranked UT Dallas’ graduate innovation and entrepreneurship program as the #19 school in the U.S. in 2018 (moving up three spots from #22 in 2017). 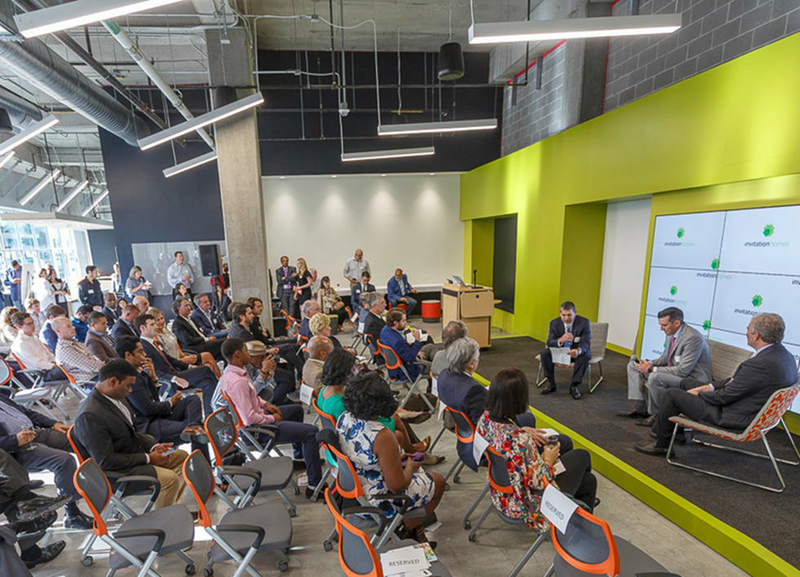 The new Blackstone LaunchPad co-working facility opened in April 2017, providing us with an outstanding facility for hosting events and providing mentoring and instruction to students. A new $300K+ seed fund was raised in early 2017. Over $100K has been awarded to UTD affiliated startups over the past two years. The UT Dallas Seed Fund complements the pre-seed funding provided through our startup launch courses. We continue to move our extra-curricular support initiatives to the next level. Our first FinTech Summit in April 2018 was a huge success with world class speakers and over 600 attendees! The CometX Accelerator Program is now taught by an experienced serial entrepreneur (Shaz Amin). Over 130 student teams applied to last year’s Big Idea Competition which featured a keynote by our celebrity judge, Guy Kawasaki. We now offer 25 masters level entrepreneurship courses, including several intriguing courses that provide experienced-based learning for our students. Startup Launch courses – Enable students to launch companies while receiving academic credit. Students with scalable concepts can apply for up to $25k in funding to support their launch. Entrepreneurial Experience course – Students partner with major technology companies to analyze new market opportunities. Social Entrepreneurship course – Students work with local nonprofits to improve one or more aspects of their businesses. Internship course- Students support a startup company or corporation and get paid while gaining valuable experience and receiving course credit. Graduate enrollments increased 29% for the year ending August 2018 and are expected to continue to grow this year. Thank you for your continuing support! As you can see, our generous gifts are making a difference! We hope to count on you for 2018-19! Whoosh!